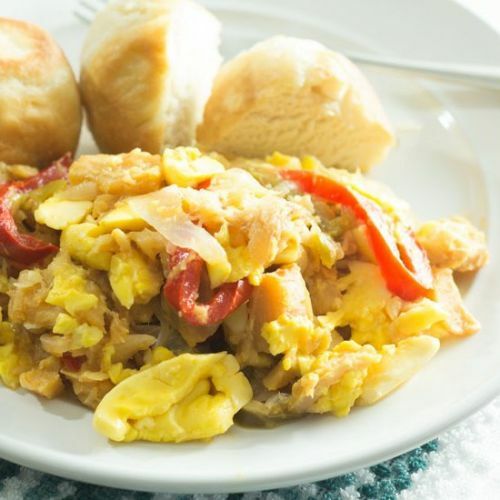 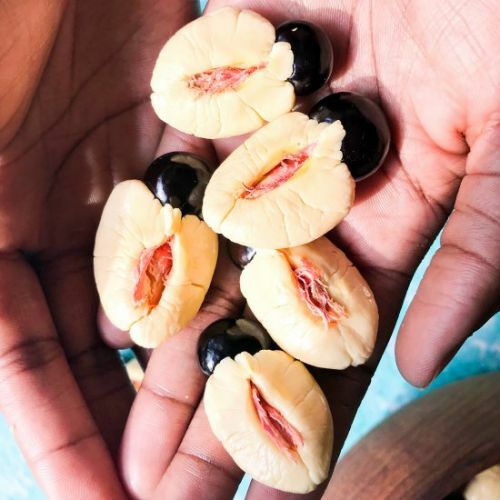 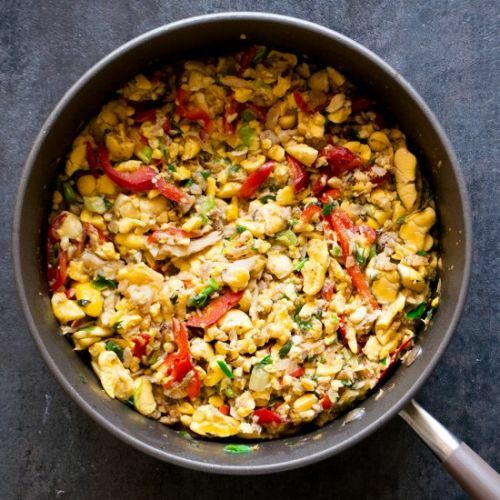 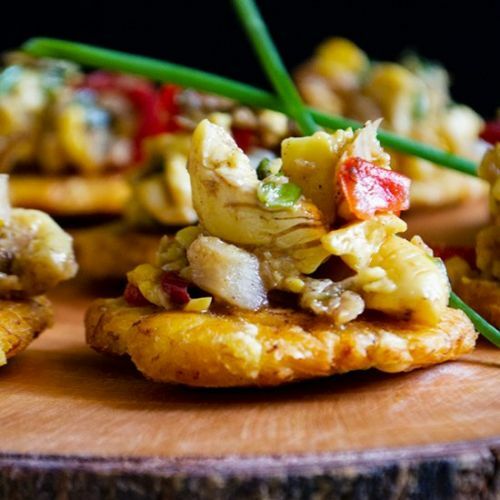 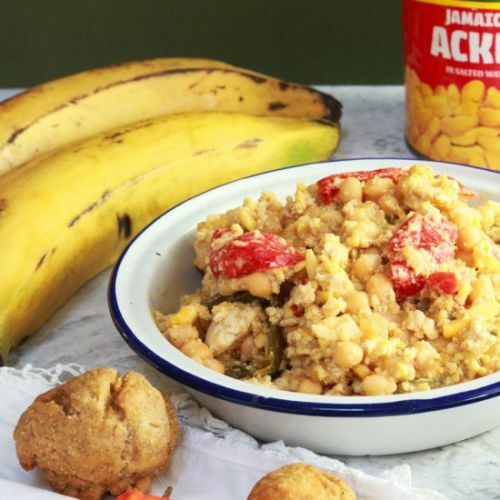 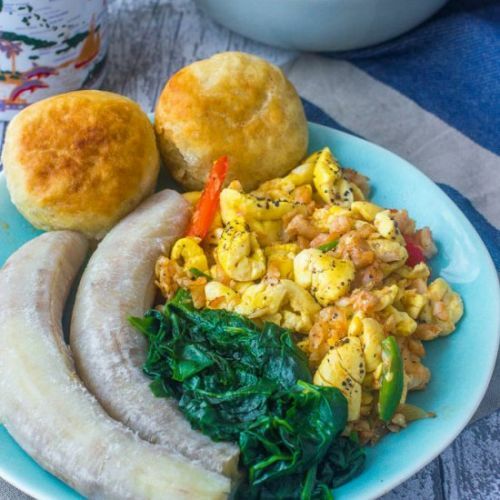 Jamaica's well loved ackee. You may or may not have heard about it, the primer gives you the major details. 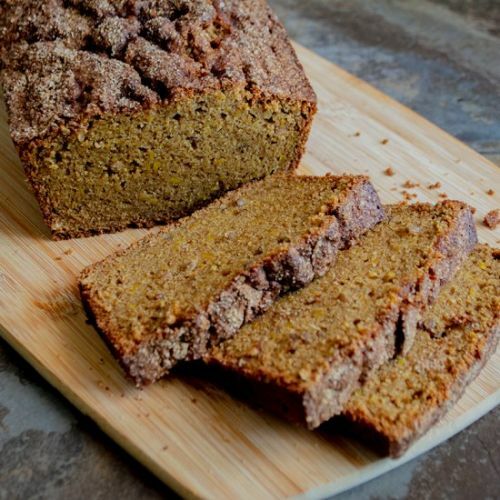 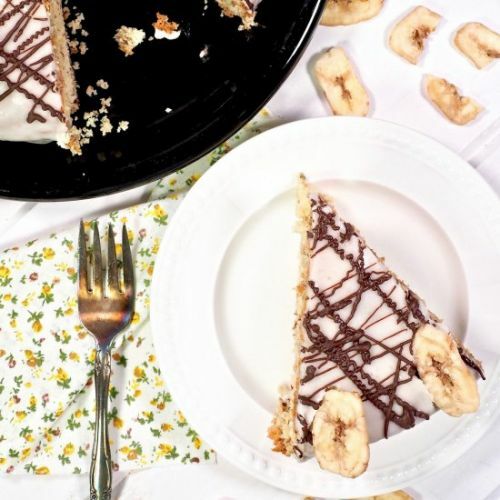 Transform a tried and true banana bread into a myriad of loaves including this Ackee Bread with Sunflower Seeds.